Lydia and Jose first met over 15 years ago, they lost touch over the years but it was fate that brought them back together. Destiny has a plan for us all, and for these two, well, they are simply soulmates! 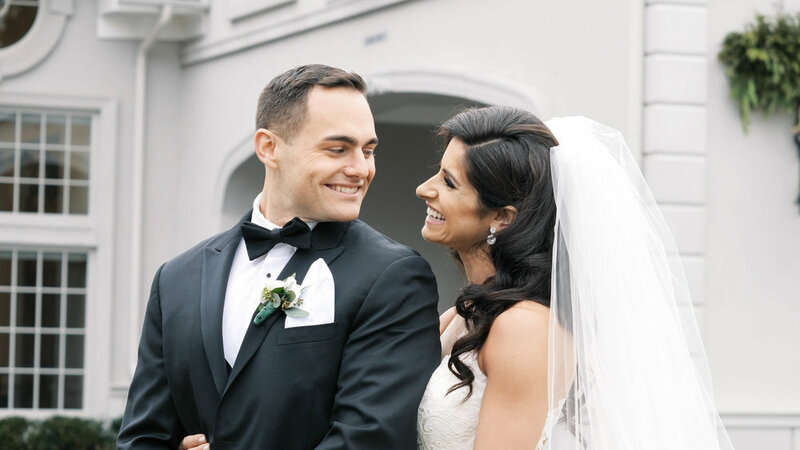 They held their wedding at the beautiful Perona Farms in Andover, NJ. The grounds were amazing and all decked-out for the holidays with wreaths on the outside of the barn and we were so lucky to have such perfect weather for their November wedding! 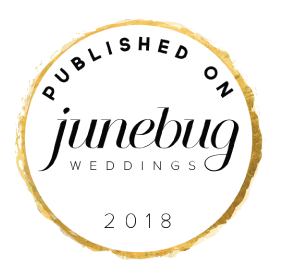 Their ceremony took place inside the barn and it is where they exchanged their own vows that were seriously so incredibly heartfelt and romantic. This is a love story like the movies! Just watch their highlight video and you will see exactly why! Right after the ceremony, we ran outside to catch the last couple minutes of daylight for portrait session and let me tell you, these two rocked it! Capturing the love between these two was amazing; so intimate, fun and their personalities just shined! After, we headed back into the barn where they transformed the room into the reception with dining and the dance floor. Their first dance was for sure one for the books! The rest of the night was filled with love, laughter and lots of salsa dancing!! "They say you don't marry the person you can live with, but you marry the person you can't live without." As for Kaitlyn and Tom, they are each others 'person' and with that, just so perfect for each other! When we asked Kaitlyn and Tom what they were most excited about for their wedding day they said "having all our friends and family together celebrating our marriage." and that indeed is one of the most amazing moments of a wedding day, being surrounded by all that love! Kaitlyn and Tom started off the day getting ready at the new Hilton Homewood Suites in Hamilton, NJ. 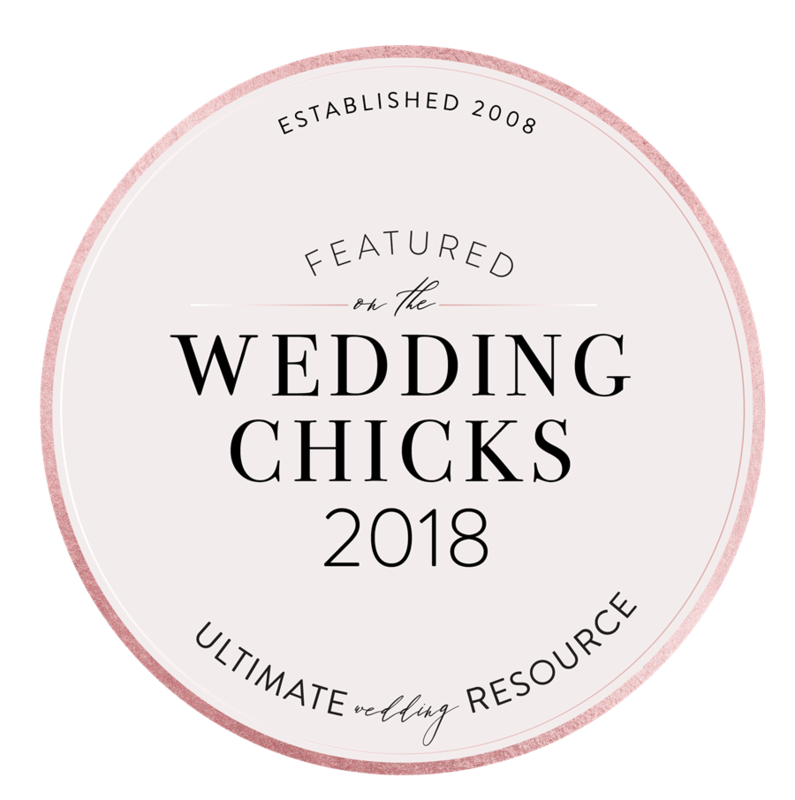 Kaitlyn had the cutest black and white plaid shirts for her and her bridesmaids while they all got ready, they, of course, popped a bottle of champagne! Tom and his guys were not too far away as they also shared a toast before the festivities of the day began! Before heading over to St. Anthony's church for their ceremony, Kaitlyn shared a special first look with her dad - what an emotional moment! You have to watch the part in the video where Kaitlyn's dad talks about the moment his little girl was born and how she earned her nick name of "beamer", but be sure to grab some tissues first! Tom was so excited to see his bride walk down one of the longest aisles in New Jersey, the smile on his face says it all! After their beautiful ceremony, we made a stop at Kuser Park for portraits. The beautiful fall weather, colors and sunlight we had were amazing! But what made it even more amazing, was this beautiful couple and capturing their love! Kaitlyn and Tom's reception venue at the Hamilton Manor was so amazing! The grand ballroom with high ceilings, up-lighting and all the details were absolutely stunning! And let me tell you, that dance floor was packed the entire night!